In the advertising game, it all begins with visibility. When you are running a business that doesn’t necessarily have a highly visible base of operations, as many service-based industries don’t, you need to leverage the visibility that you do have. This means using your cars, trucks and or fleet vehicles for advertising. 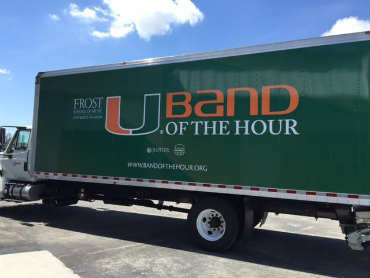 A proven way of doing this is vinyl vehicle wraps. 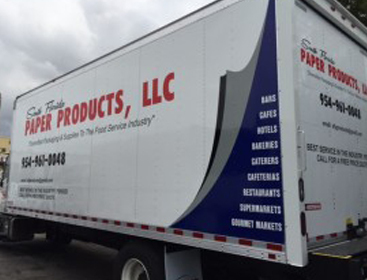 SignNers is in the business of designing, printing and installing high-quality vinyl vehicle wraps for cars, trucks and entire fleets. 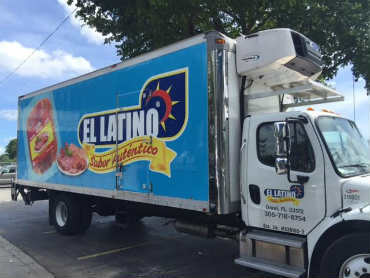 We serve the entire Miami area! 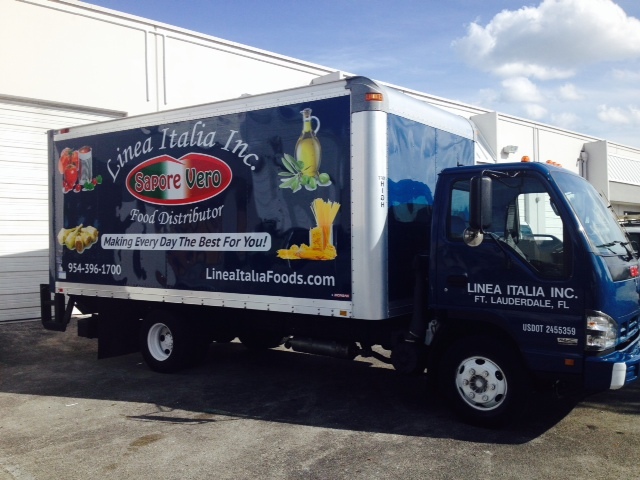 Vinyl vehicle wraps from SignNers are high quality. 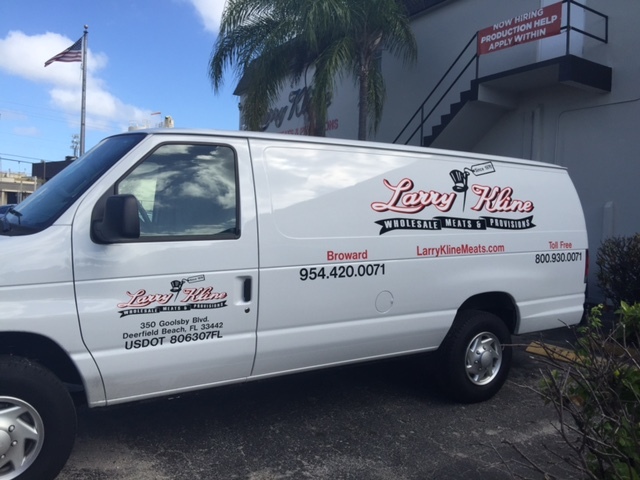 We laminate all custom vinyl wraps with 3M laminate that ensure durability. 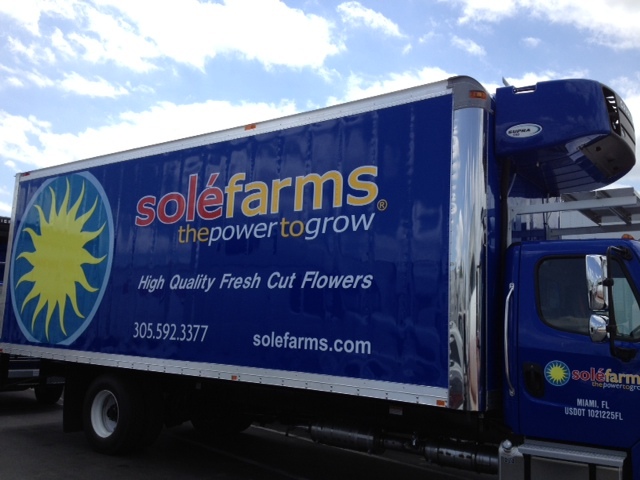 Our vinyl vehicle wraps stand up to the Florida sunshine. Colors won’t fade and the vinyl won’t crack. 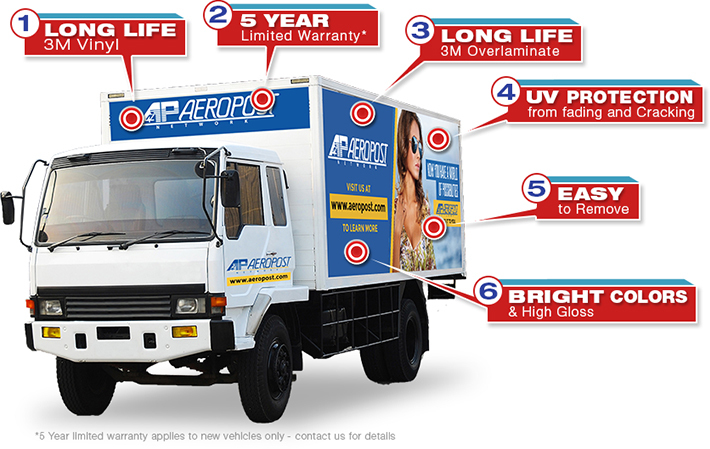 We offer a 5-year limited warranty on wraps for new vehicles. 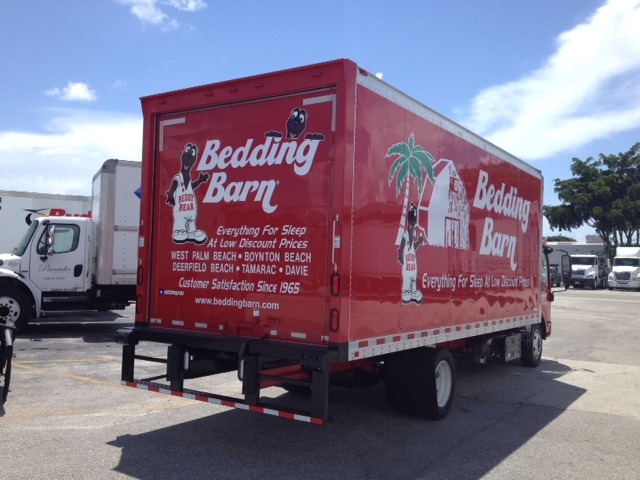 We can custom design your vehicle graphics or use your pre-existing logo. We can make matching custom vinyl banners, mesh banners or pop-up banners to go with your vehicle logo. 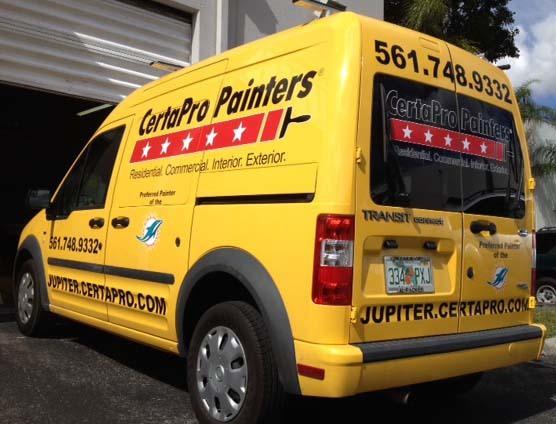 We can also print window decals and even stickers & decals to match your vehicles so that you have brand consistency. Call today to get started on working with SignNers to use your advertising budget to your best advantage. Thank you again! You guys are awesome! Great customer service and even better finished product!